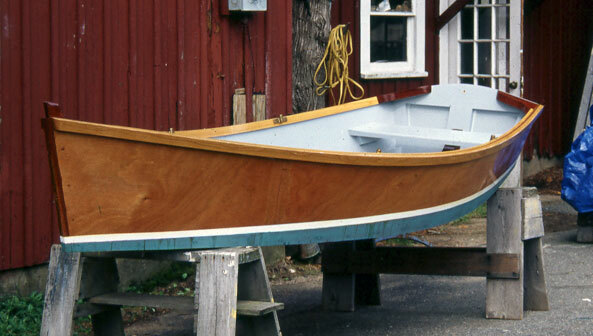 This is the 53rd Prides Rock skiff built by the students of Jeremiah Riordon at Landmark School in Prides Crossing, MA. 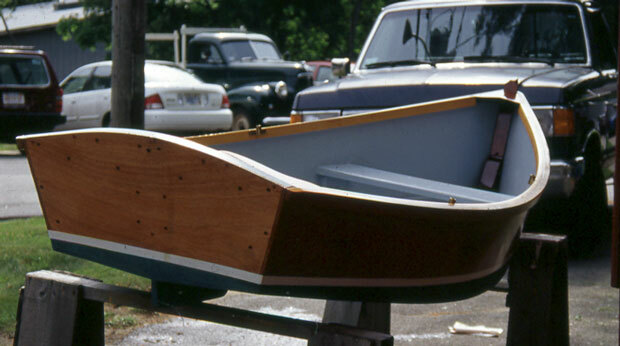 Launched in June 2001, the skiff is 10' long with a 52" beam. Jeremiah Riordon designed this model as an instructional tool. 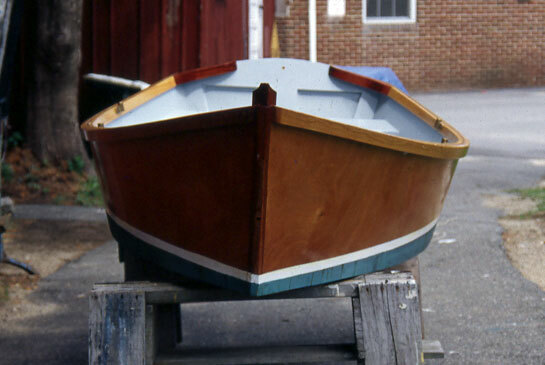 The other 52 skiff are in use all over the United States and Canada.